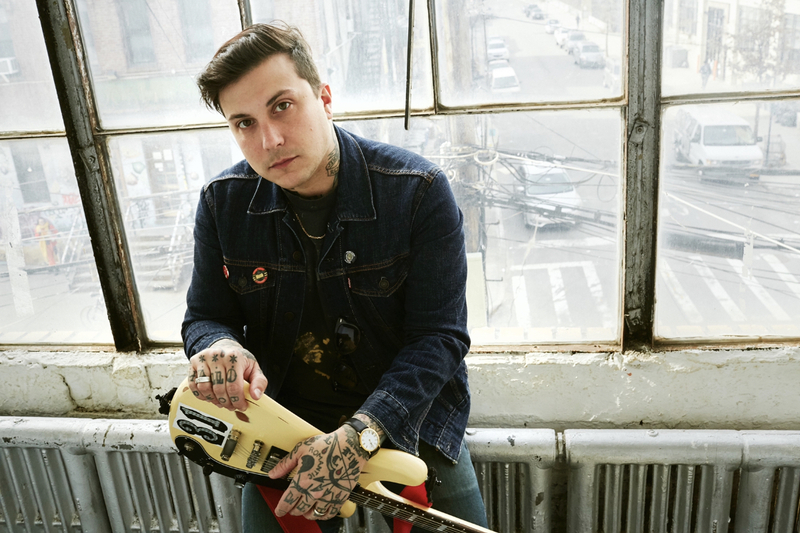 Frank Iero has signed with UNFD and is readying his third solo album BARRIERS for release on May 31, 2019. Adopting the moniker, Frank Iero and the Future Violents, his latest band features longtime collaborator Evan Nestor, Matt Armstrong (ex-Murder by Death), Tucker Rule (Thursday) and Kayleigh Goldsworthy (Golds, Dave Hause, The Mermaid). In anticipation of Barriers’ release, the first single, Young and Doomed, will be released to all DSPs onMarch 21. The dark rock n’ roll anthem will premiere on Thursday, March 21 on BBC Radio 1’s Future Sounds with Annie Mac. 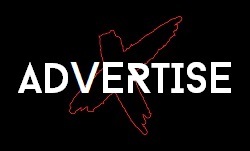 Frank Iero and the Future Violents is Evan Nestor, Matt Armstrong, Tucker Rule and Kayleigh Goldsworthy. Barriers was recorded and mixed by Steve Albini and will be released via UNFD on May 31, 2019.